Territorial Capital institute | Athens Urban Crisis – Greek Tragedy or European Territorial Injustice? Athens Urban Crisis – Greek Tragedy or European Territorial Injustice? 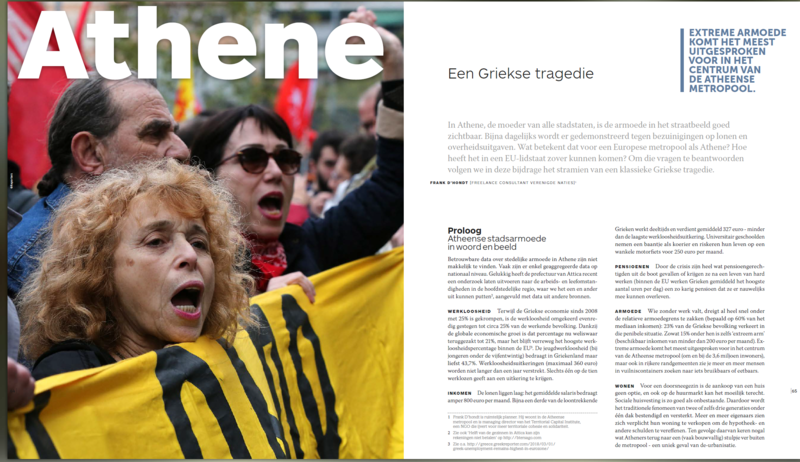 14 Jun Athens Urban Crisis – Greek Tragedy or European Territorial Injustice? This article is a translated adaptation of an TCi Director Frank D’hondt’s article commissioned by the Flemish magazine ‘Ruimte’ (‘Space’), dedicated to urban and territorial impacts of (extreme) poverty 10 years after the financial crisis of 2008. While re-edited for Territorial Capital institute (TCi), responsibility for the content lies entirely with the author, with thanks for valuable inputs and feedbacks delivered by colleague-experts.